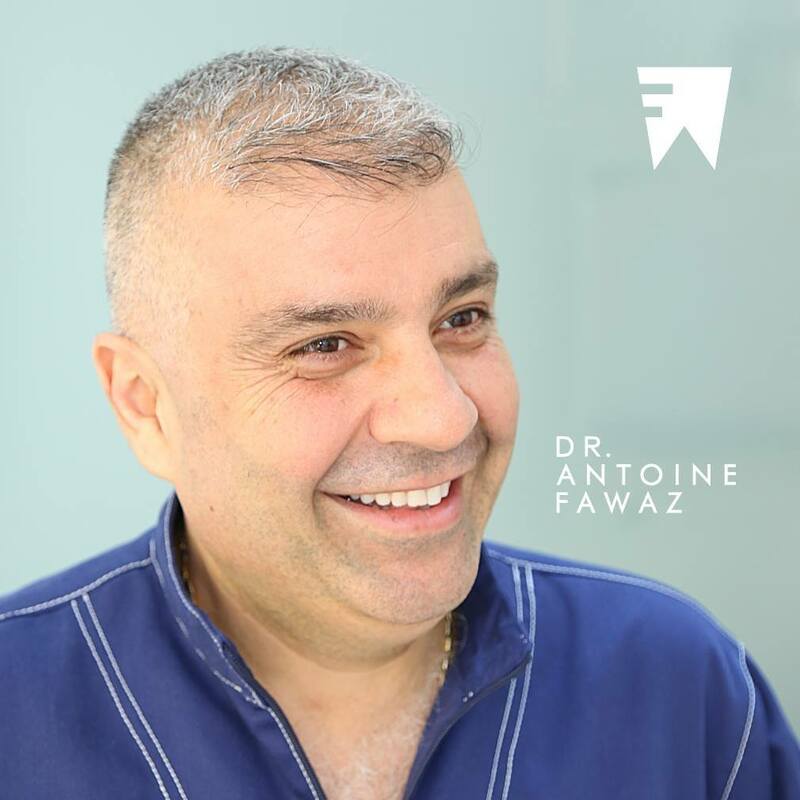 Dr. Antoine Fawaz is positioned among the most accomplished and regarded general dentists in Lebanon and the Middle East. 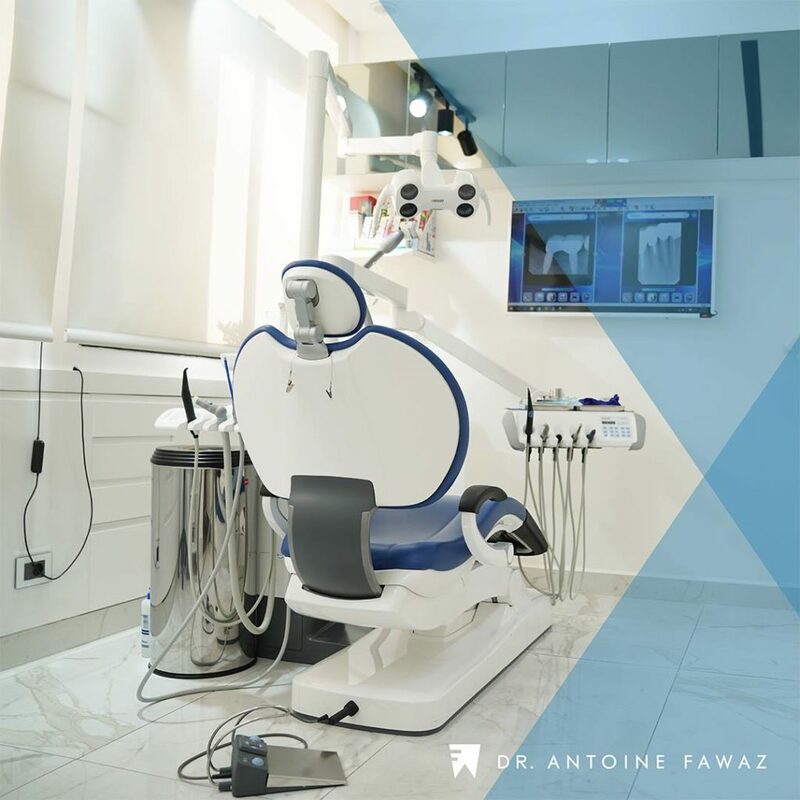 Dr. Fawaz is diligent in his pursuit to stay current in providing the profession’s leading dental care procedures while utilizing state-of-the-art technology, supplies and equipment. 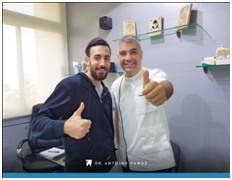 He started up his own practice from the ground up and opened his clinic in 2000 . 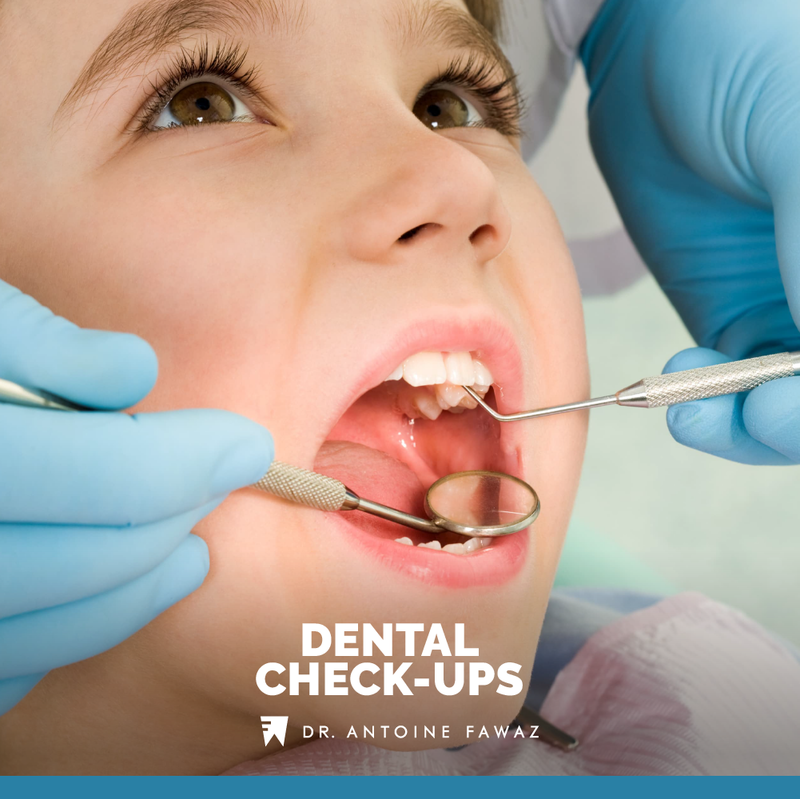 Inviting and friendly, it eases the terror of all the patients who do not like visiting the dentist. 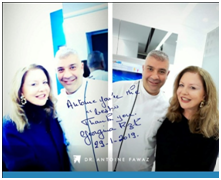 His favorite part in dentistry is helping others, «it is rewarding». When you meet him you notice he’s a very sociable person, clearly enjoying his career. He chose dentistry because it is an art form almost. It also needs a bit of creativity and aesthetic. He visualizes your smile and try to create it. Getting to know your Doctor on the personal level is how you choose your doctor after all. His perfect idea of happiness is peace of mind, admires people who strive to be better . 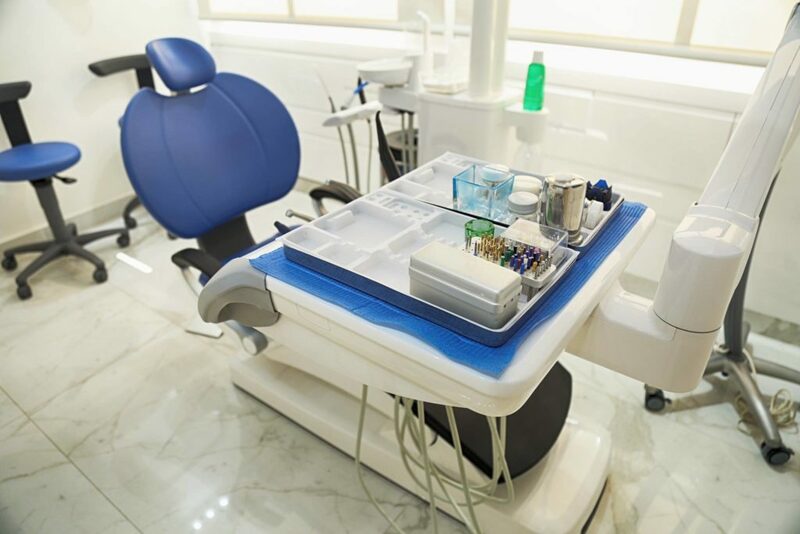 From the minute you walk through the doors of the clinic, you will realize that it is like no other dental center you have been to, not that they have exclusivity on welcoming, friendly receptionists, but rest assured that you’re in the safe hands of dentists, including pedodentistry and orthodentistry. 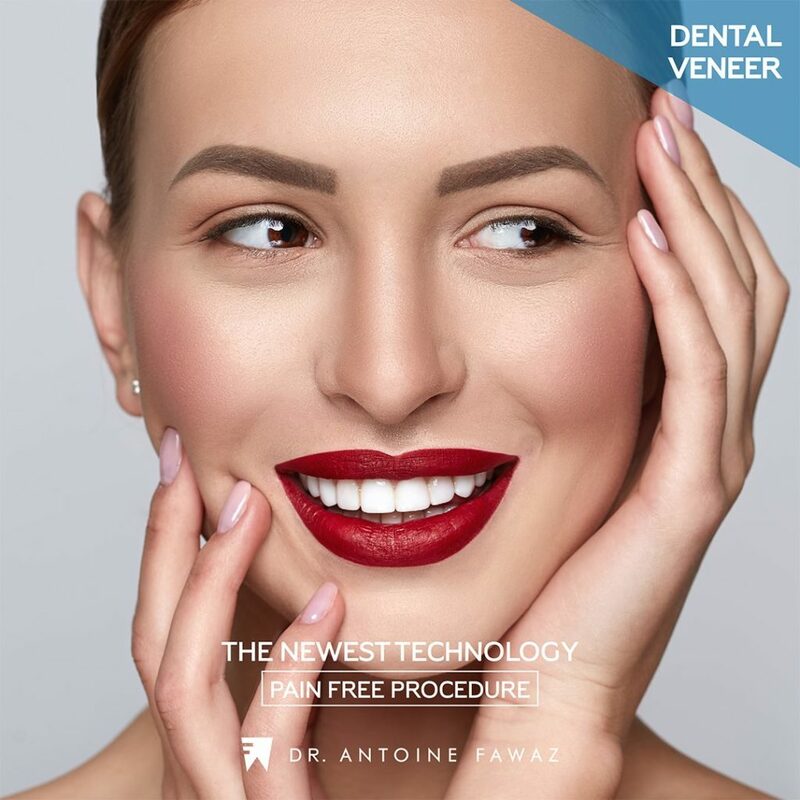 Dental veneers are a possible solution to help you achieve the look you desire. They are a popular choice for those with chipped teeth, a gap between teeth, or misshaped teeth. Dental veneers are thin covers that adhere to teeth to give teeth a more classically shaped look. 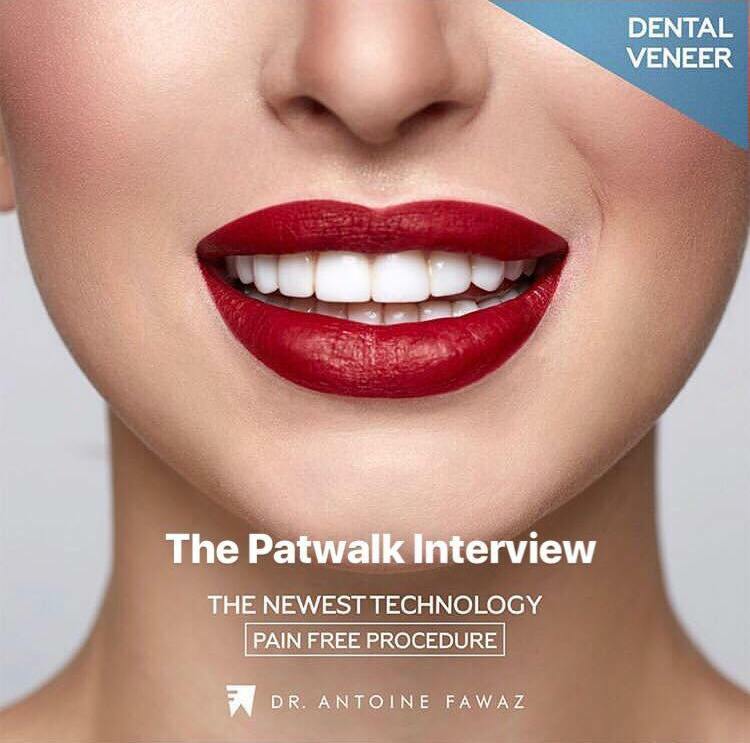 Since porcelain veneers are individually sculpted for each patient, it is nearly impossible to tell the difference between a veneer and a natural tooth. They make sure that a child’s first and subsequent visits are positive, fun and not something to be anxious or worried about. 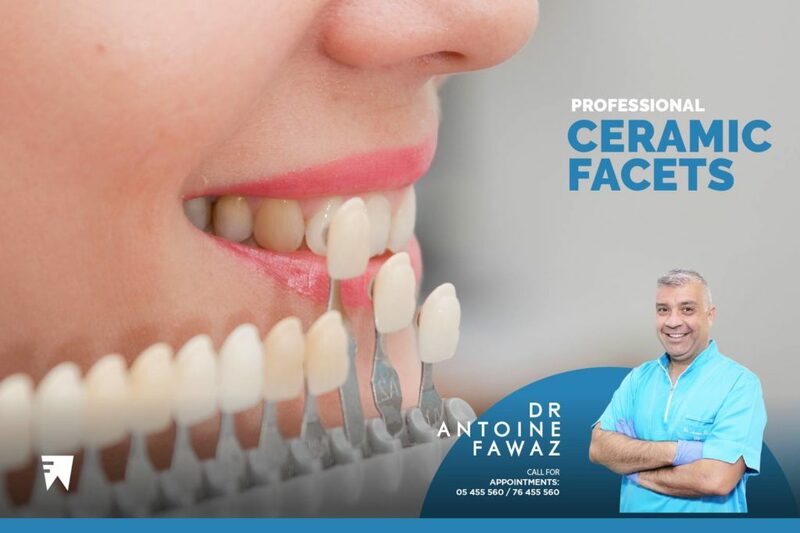 A ceramic facet is a thin layer of porcelain made to fit over the front surface of a tooth and can improve the color, shape and position of your teeth. Ceramic facets or veneers are really the perfect solution for all who have teeth, but want to fix their appearance. 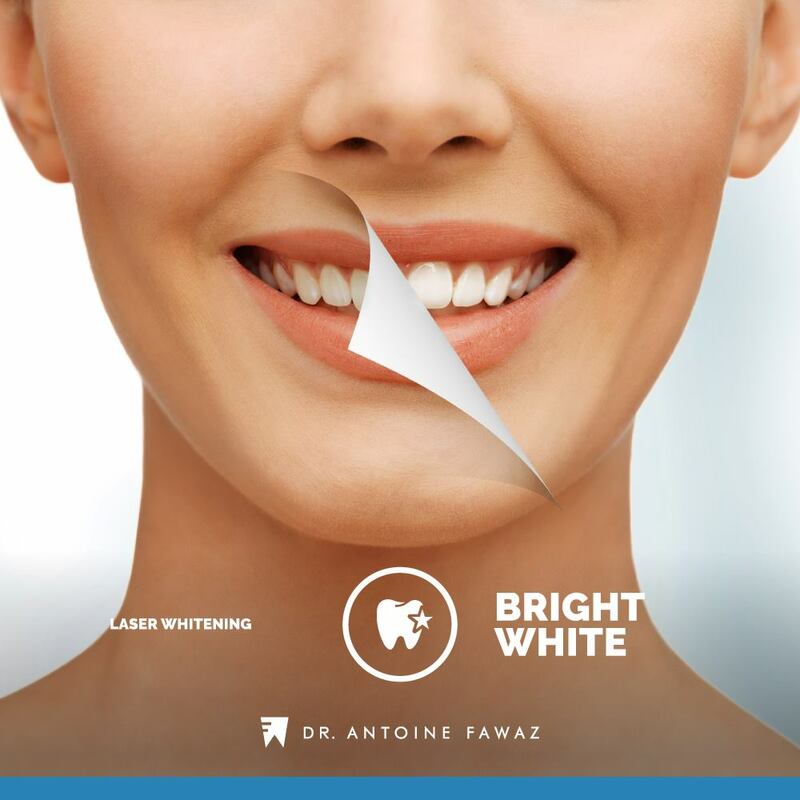 Combined with metal-free crowns or bridges for those teeth that have to be compensated, facets represent an ideal solution, especially for front teeth. Laser procedures can be more precise and can reduce symptoms and healing times associated with traditional therapies. 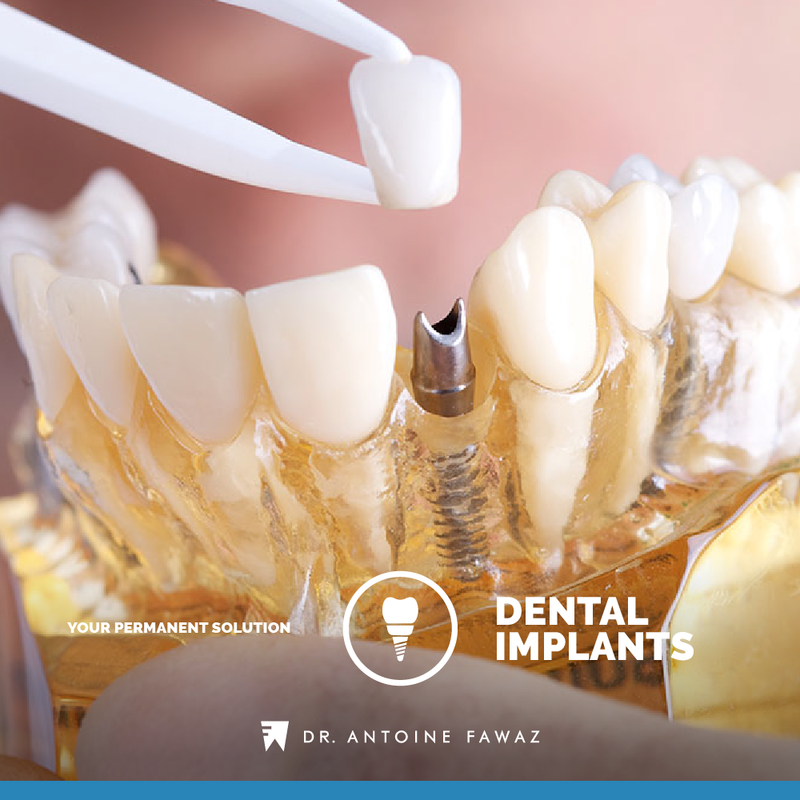 It is a type of all-ceramic crown which is preferred for its longer lasting, aesthetic qualities. This crown and the zirconia crown are worn due to their highly attractive appearance which ensures that they compliment the rest of your teeth. This is a type of all-ceramic crown with an appealing translucent color which is combined with extra strength and durability. It is made from a single block of lithium disilicate ceramic: this is a top grade material which has been harvested for its toughness, durability and opaque qualities which makes it a highly prized crown. This crown is considered to be the best match with your own natural teeth. The transparent color and lifelike shape ensures that it is unlikely to be noticed amongst your own natural teeth. It is an air-powder polishing unit, a method of polishing the teeth using a concentrated spray of air, water, and a very fine powder. The pressure of this combination serves to effectively remove bacterial plaque accumulation and leave a smooth, polished surface behind. The purpose of a professional teeth cleaning is the removal of all bacterial attachments to the teeth. Even in the healthiest mouth, the bacteria which are naturally present accumulate over time on the hard surface of the teeth. If not removed, the bacteria produce acids, which cause cavities, and toxins, which cause gum disease. The elimination of this bacterial accumulation is vital to a healthy mouth, free of tooth decay and gingivitis. For the Sterilization of all our equipments and tools they use the autoclave it uses high pressure and extremely hot steam to sterilize instruments. It’s a vital piece of equipment in a hospital or a lab, since autoclaves make it easy to ensure that medical tools are completely clean and sterile. 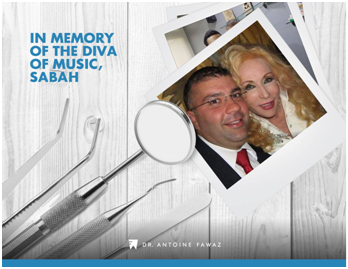 Myriam klink‘s new Hollywood Smile!